Simple chicken noodle soup, a warming bowl of chicken broth with an Asian twist. 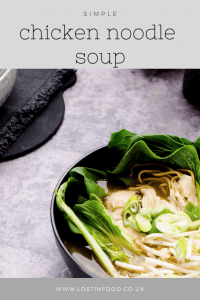 Simple chicken noodle soup is something I make all the time, particularly one with an Asian twist. 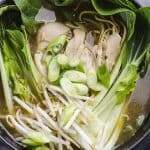 My youngest daughter loves this soup, it’s her favourite, even better with a whole pak choi thrown in for good measure. The secret to this simple chicken noodle soup is a good broth and that takes time. 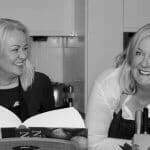 I love making stocks and sauces and a really good homemade stock does make all the difference to a dish. This particular chicken stock or broth is simplicity itself. Although you have to let it simmer away for a few hours, the preparation time is minimal. No fancy knife skills required, just cut it up and throw it in the pot. My tip for getting the most flavour into your stock is if time allows leave it to sit overnight. Simmer the stock for 2-3 hours then cool it down and leave it overnight in the fridge. The soup will be all the better for it. Then next day simply strain the broth and heat it up while you prepare the rest of the dish. Once the broth is made it’s really just a case of assembling the dish. The piping hot stock will heat the noodles and lightly cook the vegetables. One thing I don’t do is cook the noodles in the broth! Not only does this tend to overcook the noodles, but it also make the broth cloudy. I have been know to play around with this stock quite a bit, depending on my mood. If I want a bit more spice then I add in a few sichuan peppercorns and star anise. I also like it with a spot of sesame oil, but this flavour is not to everyone’s taste. However what you have here is the dish my daughter loves, the one I use as a base to start. Finally I always make extra when I’m making stock. Leftovers can be stored in the freezer for 3 months – ready when you need a quick meal in minutes. 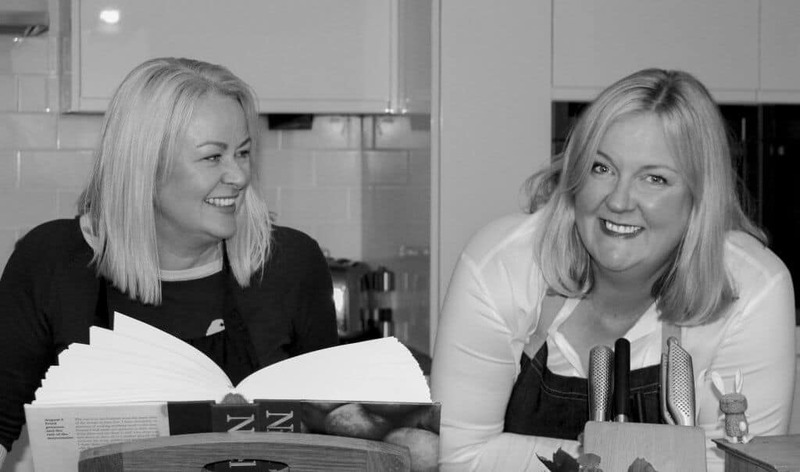 If you like this recipe then try our Thai Beetroot Soup or our Garlic Broth. 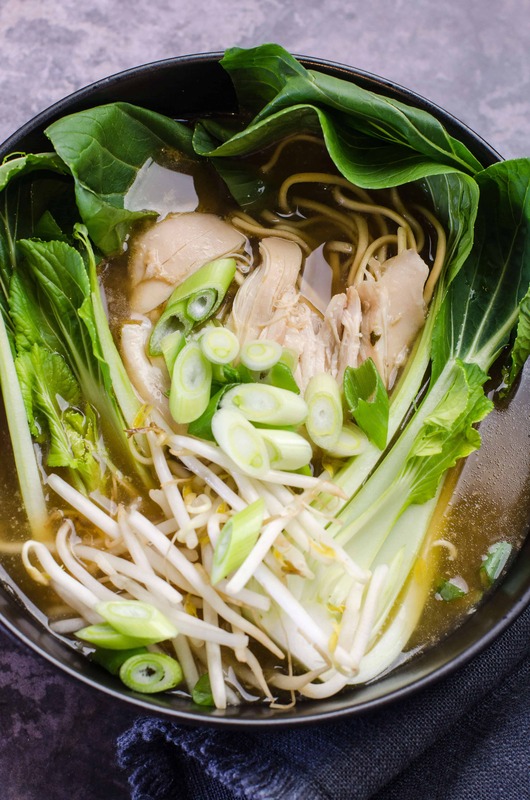 A simple chicken noodle soup with Asian inspired broth and vegetables. To make the broth for the soup, place the chicken legs in a large stock pan and cover with cold water. Bring the water to the boil and then turn down to a gentle simmer. Simmer the chicken in this water for 15-20 minutes, skimming off any scum that rises to the surface with a large spoon. Add the remaining stock ingredients to the pan, with the exception of the soy sauce! Bring the stock to the boil and again turn down to a gentle simmer. Cover the pan with a lid and simmer away gently for 2-3 hours. At the end of the cooking time strain the stock and discard the chicken and vegetables. You should be left with a clear liquid which you can now season to taste with a little soy sauce. 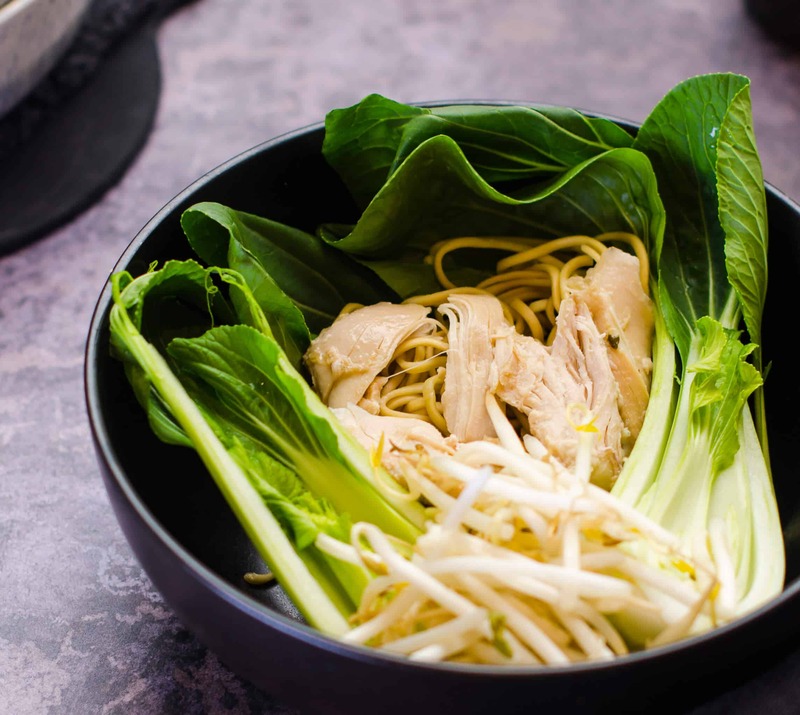 When ready to eat, place the cooked noodles, pak choi, shredded chicken, beansprouts and spring onion in a large bowl. Gently pour over the hot chicken broth. The heat from the broth will heat the noodles and gently cook the vegetables. Serve immediately. Like all stocks this will taste better if you cool the broth after cooking and leave it to sit overnight in the fridge. You would then strain the stock the next day and heat up the broth just before serving.